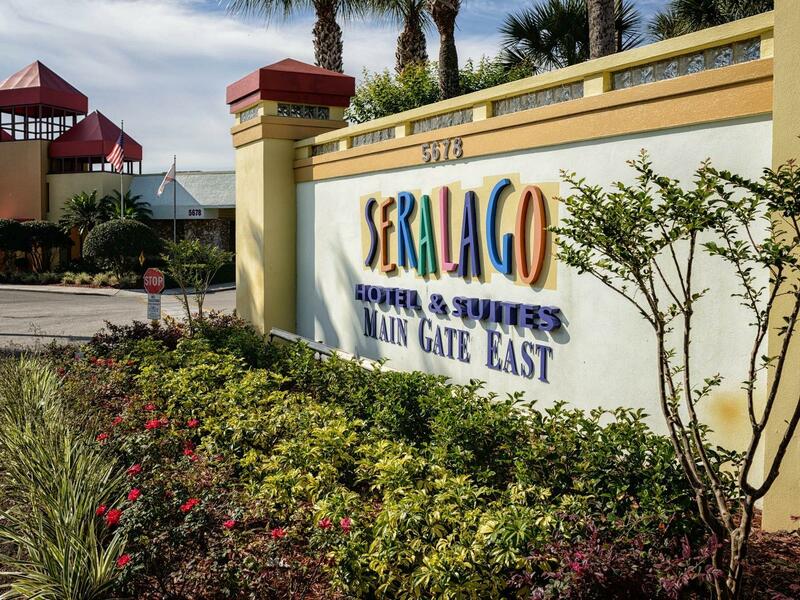 Experience the magical world of Orlando, Florida when you stay at one of the most family-friendly and affordable hotels in the Kissimmee area – the Seralago Hotel & Suites. Our 614 beautifully appointed rooms and suites surround you in contemporary style and comfort - perfect for relaxing and unwinding after a day at the parks near Old Town. If Orlando attractions are what you came to find, you won’t have to look far for Old Town Kissimmee hotels. The list of famous destinations by our family suites includes Magic Kingdom® Park, Disney's Hollywood Studios™, Epcot®, Disney's Animal Kingdom® Theme Park, ESPN Wide World of Sports® Complex, Discovery Cove, Aquatica and CitiWalk. Our scheduled shuttle bus, provided by Platinum Transportation, Inc., whisks you from the Seralago to Walt Disney World®, Universal Orlando and SeaWorld - which means you can spend your money at the parks instead of the parking lots! When you’re not exploring the Theme Parks, it’s easy to relax and enjoy a little family down time (you’ll need it, trust us!) at our Kissimmee hotel. From fabulous themed Kid’s Suites and reasonably priced restaurants to two Olympic-style swimming pools and a kiddie pool for the little ones, we have something to delight guests of all ages. 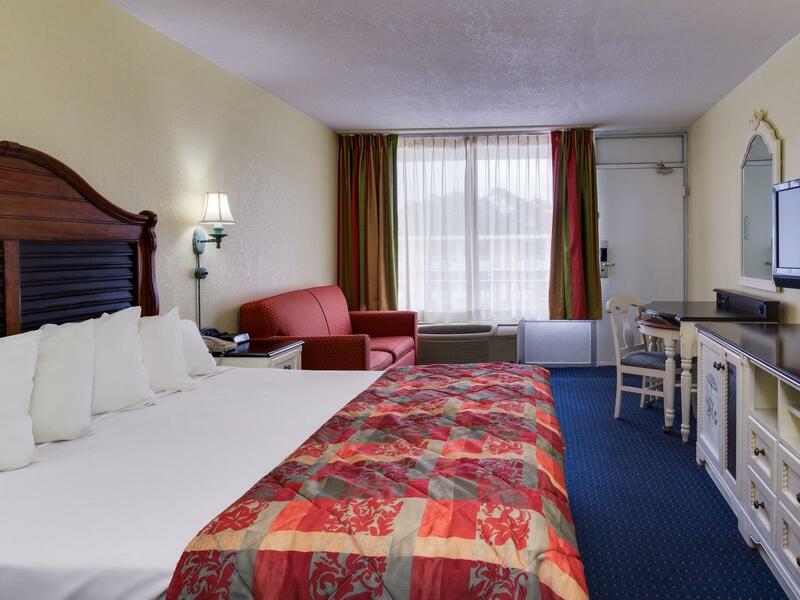 With a professional yet super-approachable staff and family-friendly accommodations at a great value, we’re one of the most welcoming hotels near Old Town and the best way to experience all that Orlando and Kissimmee have to offer. 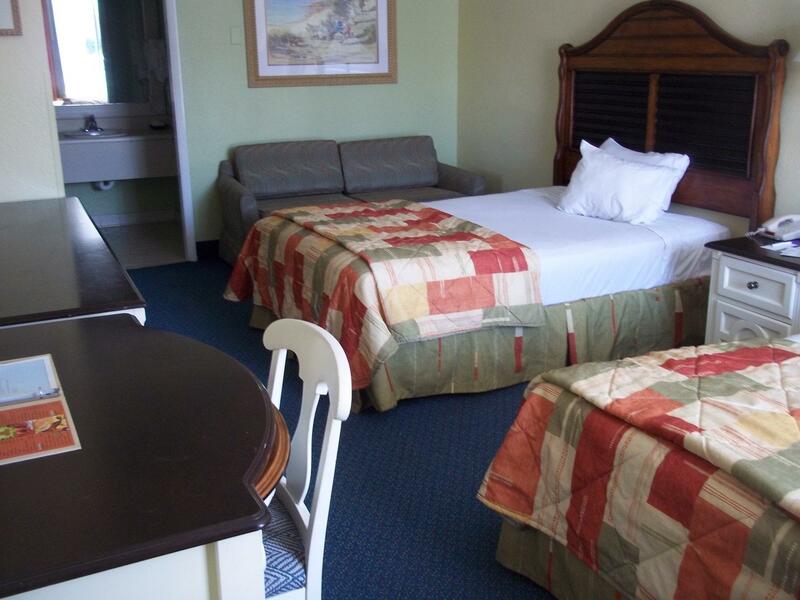 Whether you are staying with us for your family vacation, family reunion, wedding, group function, convention, trade show or sports event, you'll find everything you need close by. If you’re sending packages to us to hold for your trade show or for personal reasons, we accept them for a fee of $5 per package. Plus, feel free to let us know how we are doing by filling out a TripAdvisor review. It's all right here at the Seralago Hotel & Suites. The only thing missing is you! Our unbeatable location. 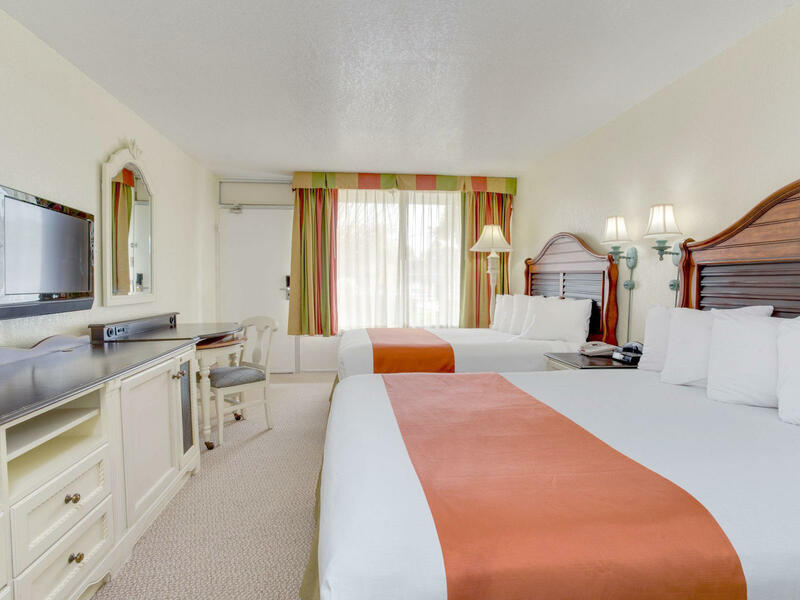 Three miles from Disney World, minutes from Universal Orlando and SeaWorld Orlando and a short stroll from the shopping and dining of Old Town Kissimmee puts your family in the heart of the action for less. The best part about any Orlando family vacation is eating well, and as often as you like! 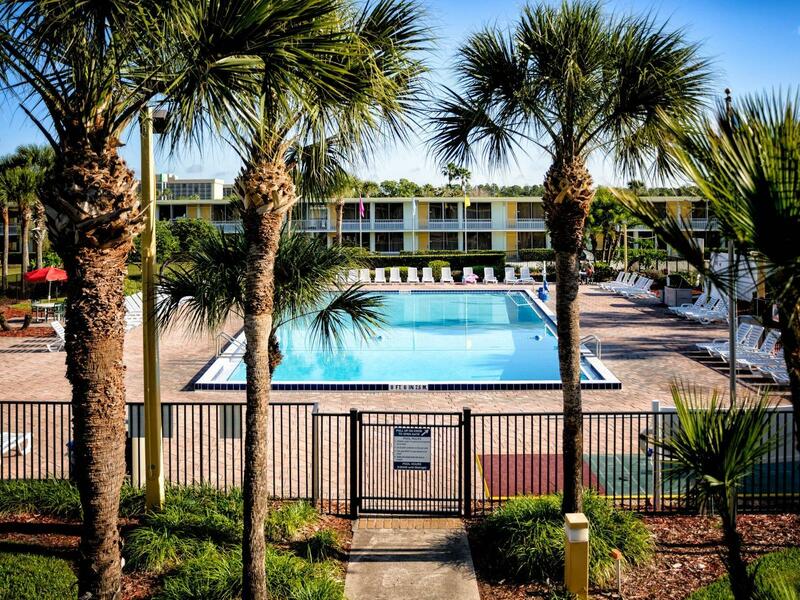 So fuel up for a great time in the Florida sun at any of the restaurants at the Seralago Hotel & Suites.